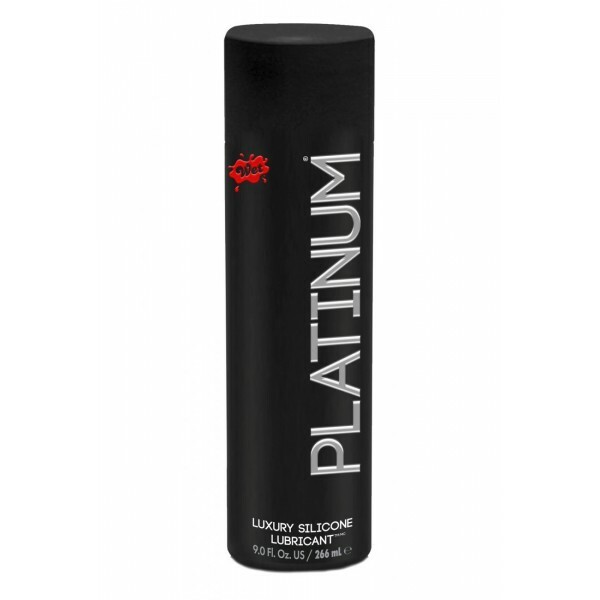 Wet Platinum(r) Premium Body Glide. Guaranteed never sticky, this premium body glide is our longest lasting formula. It never dries so it leaves your skin feeling soft and moisturized. It does not break down in water so try it in the bath, shower, or spa. It is also great for full body massage and skin conditioning. 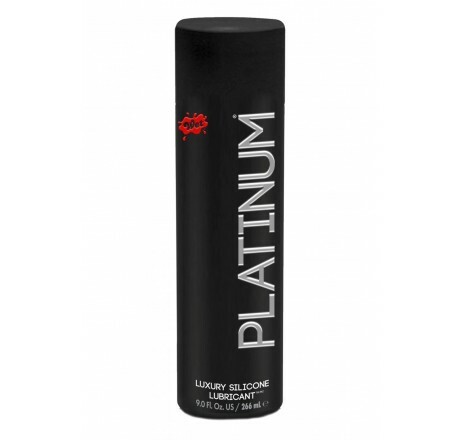 The silky smooth 100 percent silicone formula is latex friendly and doctor recommended. Size: 8.9 oz.